47 COLOURlovers viewed this page and think Zuriea is hotter than hot. 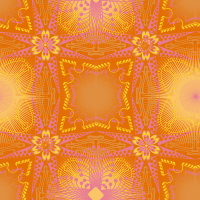 Lost when server crashed; reconstructed pattern by molemouse using palette and template of record. Credit must be given to Zuriea & eighteyed.